Cars are not allowed inside the campus. Bring your ticket. 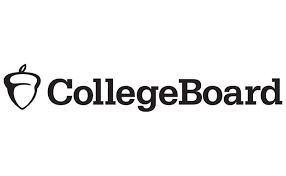 NOTE: Sign in at collegeboard.org/mysat and print your updated admission ticket. Acceptable photo ID on test day. The only acceptable form of ID for test-takers in Pakistan is a valid passport with your name, photograph, and signature. Two No. 2 pencils with erasers. An approved calculator. Review SAT Calculator page for more details. Any electronic devices (other than approved calculators). No cell phones are allowed. If you use your phone, or it makes any noise (even during breaks), your SAT test will be canceled and you will be asked to leave. Keep your ID and admission ticket with you at all times during breaks. They’ll be checked every time you enter the testing room. You can’t use this time to power up devices, like cell phones—if you do, your scores will be cancelled.